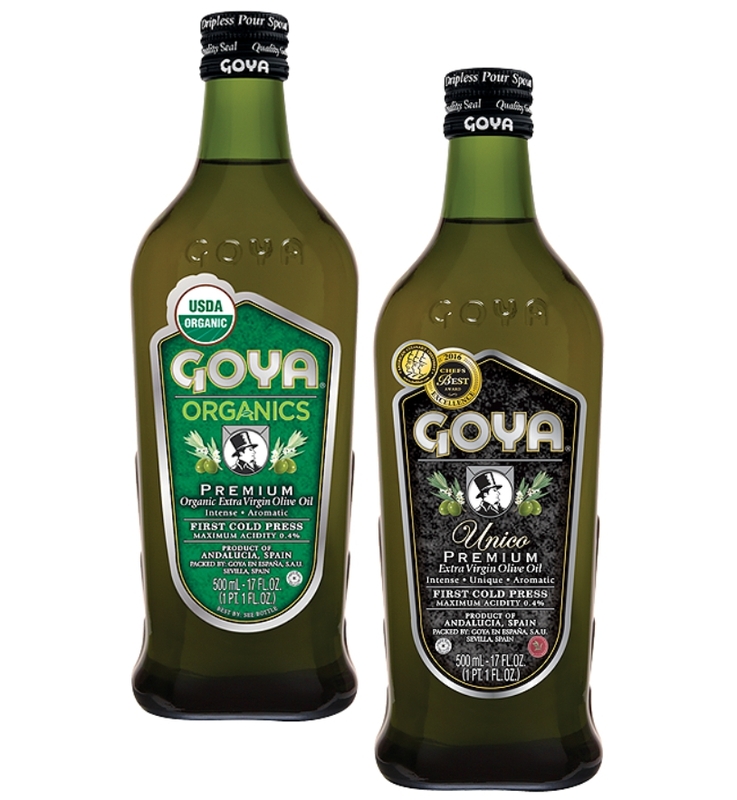 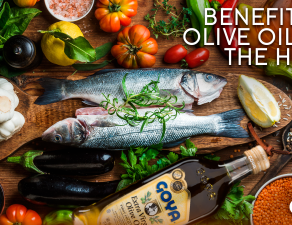 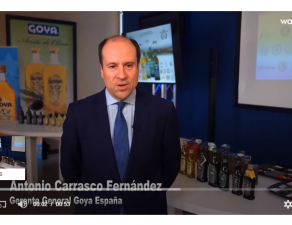 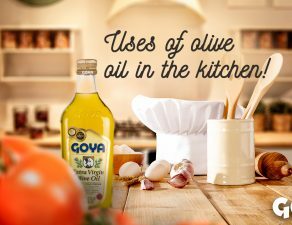 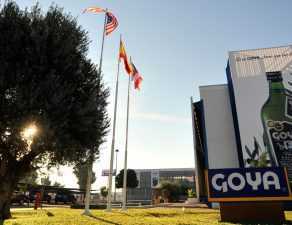 Goya Olive Oils continue to obtain awards at international contests. 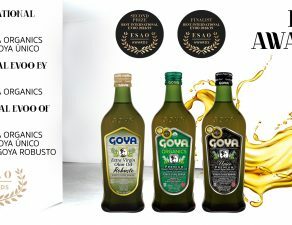 So, Organic Extra Virgin Olive Oil has been awared with the “Gold medal” and Único Extra Virgin Olive Oil, the “Great Gold Prestige” award of the Olivinus competition, the International Extra Virgin Olive Oil Competition in South America, Centro America and the Caribbean held in the Argentine city of Mendoza last August. 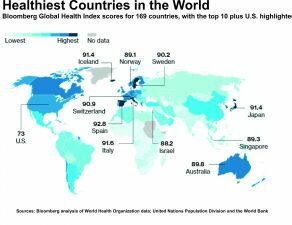 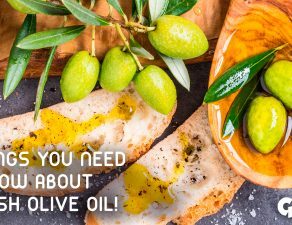 In its 2017 edition, Olivinus has had the participation of 202 companies from around the world from 17 different countries. 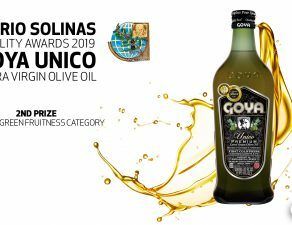 This contest ranks first in the EVOO World Ranking – a ranking obtained from the results of the main international competitions on extra virgin olive oil – with the same score for TerraOlivo (Israel), Los Angeles New York (United States), Domina IOOC (Italy), BIOL (Italy), Mario Solinas (Spain) and EVOOLEUM (Spain).